Pupils at a West Yorkshire primary school have gone the extra mile for their London Marathon running teacher. 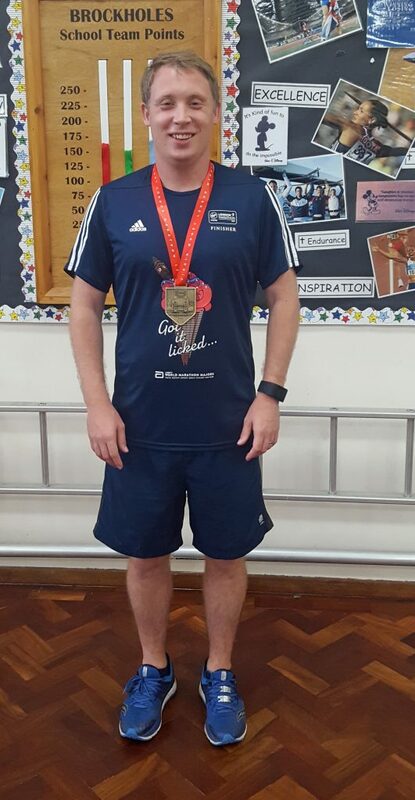 Russell Horsfall, a teacher at Brockholes C of E primary school near Holmfirth, went from novice to marathon runner when he completed the Virgin London Marathon. The 33-year-old, who had only previously run 10k before, took on the 26.2mile challenge to raise money for Neurocare, the Sheffield charity which which works to improve the lives of people with brain conditions and injury. As part of his fundraising Russell organised a 2.6 mile fun run at his school, and asked the 250 pupils if they could raise £2.60 each in sponsorship. But instead of donating an expected £260, the generous children and their families raised a whopping £2,500. “I just could not believe it,” said the father-of-one from Swallownest, near Rotherham. “The kids loved taking part in the run and I thought they might raise three or four hundred, but the response was just incredible. 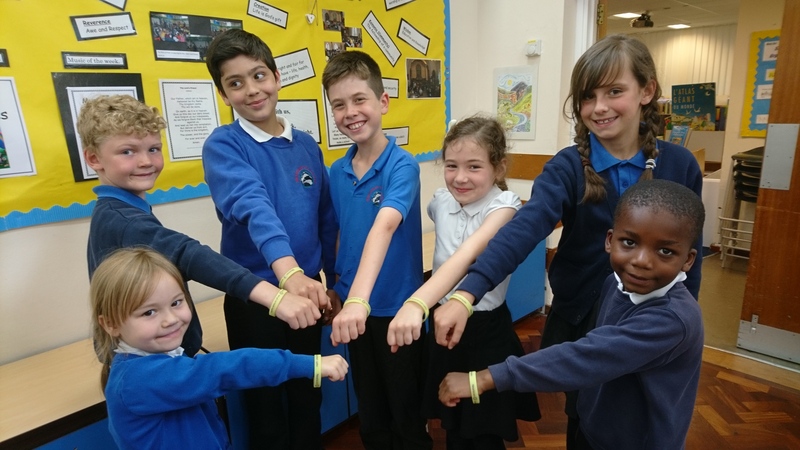 Russell, a Year 4 teacher, put on his running shoes to help Neurocare after close family friend Helen Foster suffered a brain haemorrhage in 2015 and was treated at Sheffield’s Royal Hallamshire Hospital. Russell completed the marathon in 4hr:49min – remarkable as just a few miles in he stood on a drinks bottle and rolled his ankle – and has so raised more than £3,500 for Neurocare.